Welcome to Bessinger. 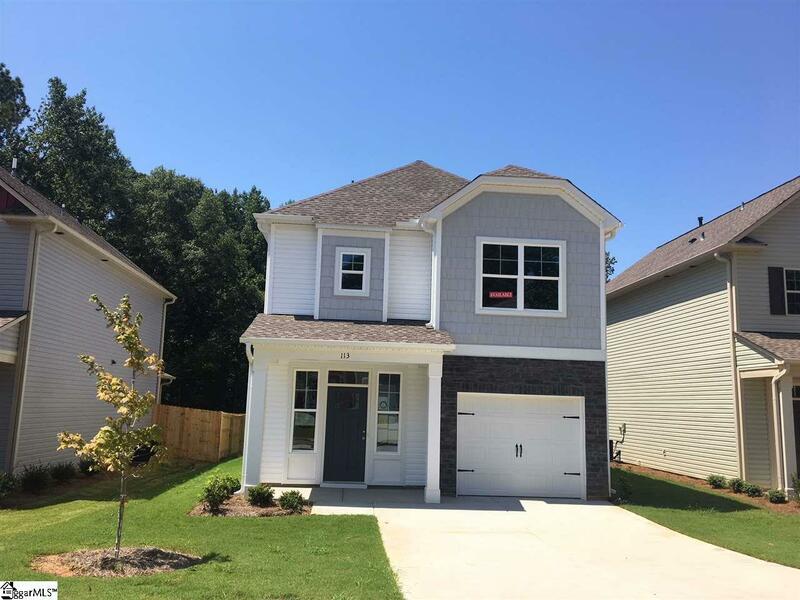 This quiet and charming neighborhood of only 29 homes is located less than two miles to Interstate 385 and less than 14 miles to downtown Greenville. The Bessinger community will be built Green Smart offering the latest in energy savings and home automation. The vast Laurel floorplan opens into a gorgeous foyer with nine foot ceilings leading down the hall into the open downstairs. This home offers an abundance of storage! The kitchen features granite countertops with a large island, and dining room opening into a spacious living room with beautiful wooded views. Second level features an owners suite with tray ceiling, huge walk in closet, double sinks and generous walk in shower. Two secondary bedrooms with private wooded views, full hall bath with double sinks and laundry room complete the second level. Estimated completion April 2019! 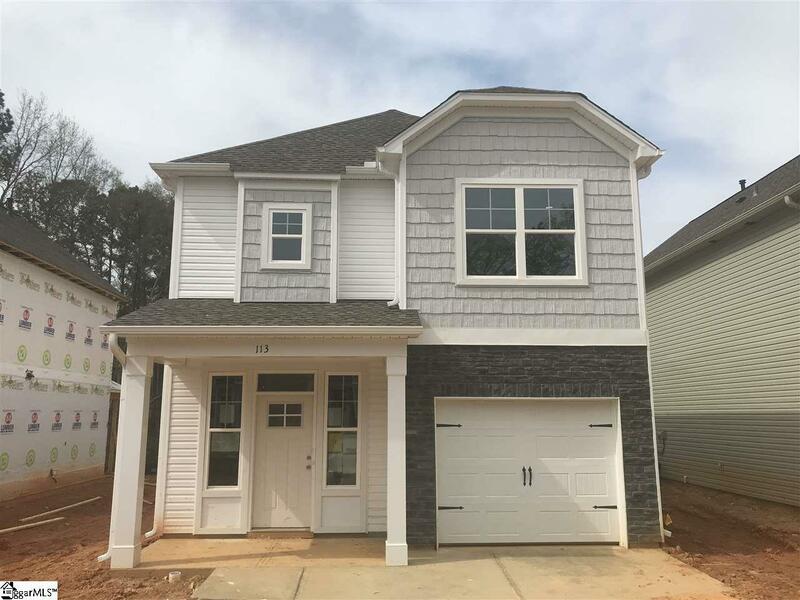 Home Eligible for $2000 MAD MONEY INCENTIVE!